Plenty of living space close to I-20. 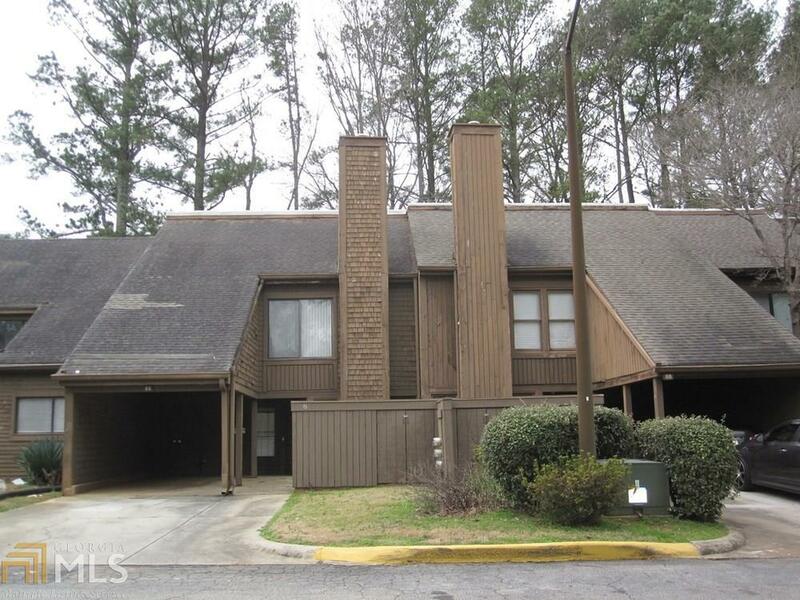 Great 3 bedroom/2.5 bath condo in Willowick, off of Panola Road. Formal Dining Room, Den with fireplace, large Living Room, SS appliances in Kitchen, large Bedrooms, 1/2 Bath on the Main, Large Screened Porch in back, nice private Patio in front. This much home, at this price, close to schools, shopping and medical facilities, is hard to find! Make your appointment today! Directions: From Atlanta - I-20 East To Exit 71 (Panola Road), Right Off Interstate, Immediate Left On Fairington Road, Right Into Willowick, Left On Willowick Drive, Unit On The Right.